We decided to mix things up for the Core Values Awards this year! Instead of having representative wins for each individual core value, we’ve invited each region to select two individuals who have most exemplified our collective core values. 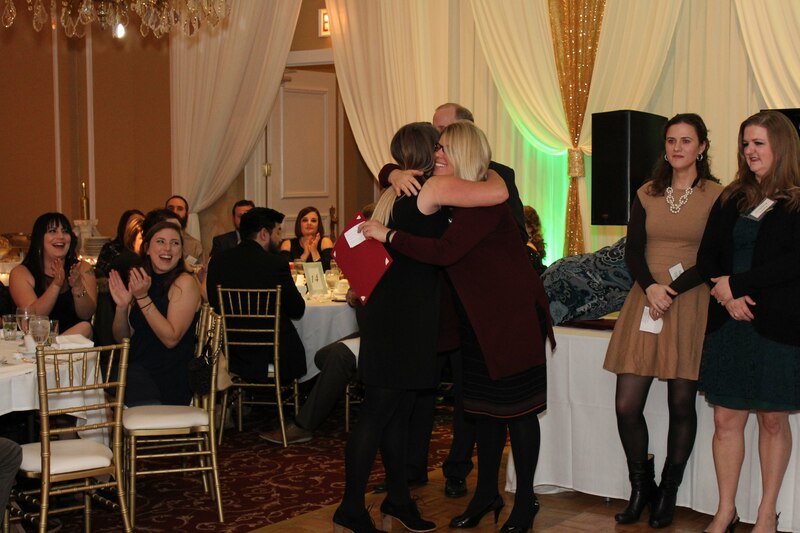 Our first round of Core Values Award winners were announced at the Illinois Holiday Party on December 1st! We also want to add congrats to our raffle winners and a sincere thank you to all of you for being essential pieces of the AHSS team! Congratulations to our Illinois Core Values Award winners! Click here to see more of our Illinois Holiday Party pics in our Facebook album!